Business class SALE fares available to Africa, South America, Australia and the Caribbean.  Includes peak season dates ’19/’20! Contact us today on 020 8417 1366 to book. Prices from £1,466 per person. 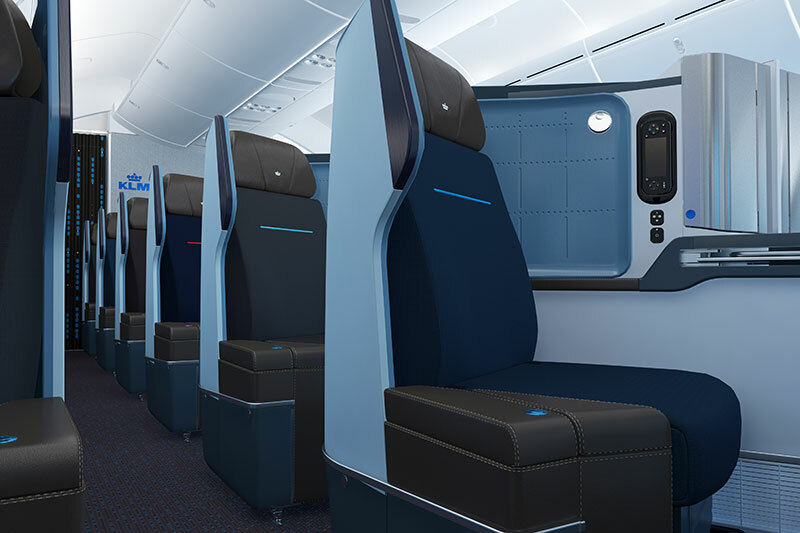 The recently redesigned KLM World Business Class, rolling out across all its long-haul aircraft, has been designed with a focus on the comfort of each passenger to create individual spaces and a warmer, more friendly atmosphere on board. This revamped product coupled with a network of scheduled flights from major and regional UK airports makes KLM a fantastic choice for your next business class flight. With an emphasis on comfort, attention to detail, and personal care on your intercontinental flight, the KLM Business Class product has had a significant upgrade in recent times. Incorporating fully lie-flat beds with more space for both work and relaxation, an updated entertainment system, and KLM’s fantastic inflight dining options, World Business Class passengers are offered the greatest possible comfort. The service reflects the cabin with small touches of class such as designer amenities kits that will have you wanting to fly KLM Business Class again on your next trip. Generous luggage allowances and free seat selection makes a great start to your KLM World Business Class flight experience. 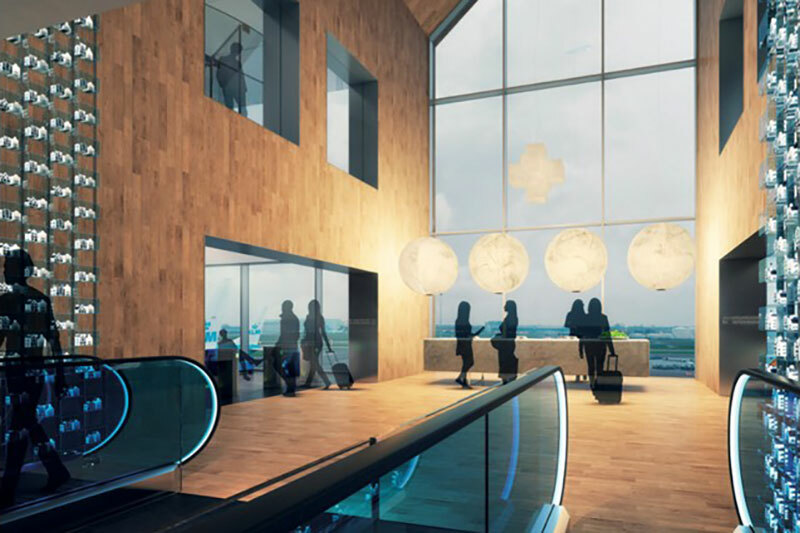 Pair this with Sky Priority® check-in desks, baggage drop-off locations, and dedicated lines through security and passport control where available, getting to the comfort of the lounge has never been easier.  This ease in negotiating the airport is also available for transfers to your connecting flight at Amsterdam Schiphol Airport, as well as select airports throughout the world, where SkyPriority will assist with directions to lounge facilities or onward flights, and provide priority boarding for all sections of the journey. As a member of the SkyTeam Alliance, KLM Business Class passengers can relax and unwind in the comfort of the business class lounge before boarding. In London Heathrow, the two-storey SkyTeam lounge in Terminal 4 provides a respite from the noise of the concourse, offering an array of food and beverages as well as a business centre, a wine bar, shower facilities, and a spa. While transferring in Amsterdam, World Business Class passengers can enjoy the KLM Crown Lounge 52 while awaiting their international onward flight. The small touches of luxury are immediate on boarding with a beverage and a small appetizer served by the caring KLM cabin crew, while the amenity kit designed by Jan Taminiau offers both male and female editions in a variety of colours. 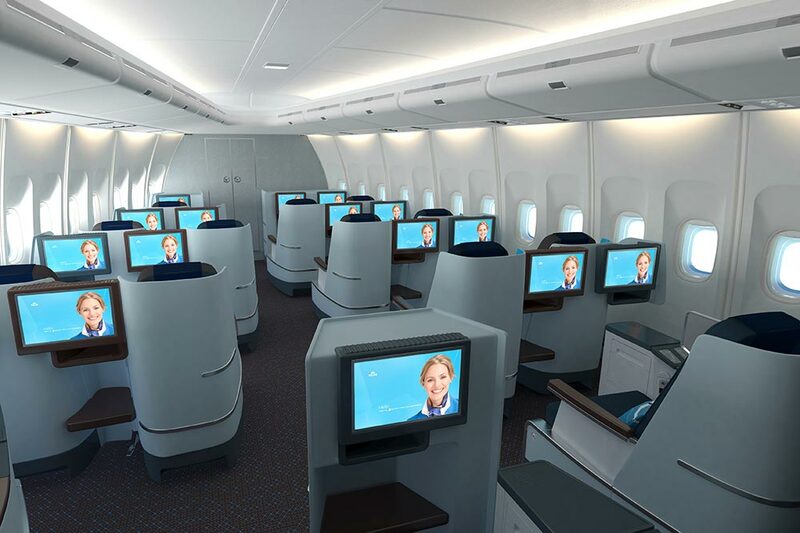 The warm, fresh colours and materials make for a friendly atmosphere in the KLM Business Class cabin, and the addition of one of the longest fully flat beds in the sky means passengers will arrive well rested in their destination. The ample personal storage space and the dynamic and spacious design of the World Business Class seat, along with the in-seat power and onboard Wi-Fi on selected flights, makes any last minute work hassle-free. And once it’s time to relax, the choice of entertainment on your 17 inch screen makes the time pass quickly. Meals in the KLM Business Class cabin are specially curated by top Dutch chefs with 3 course menus available for lunch and dinner, while hot & cold breakfasts will keep you sustained before arrival. On selected day flights, the addition of the Anytime for you menu provides passengers with further options in true restaurant style, whenever it suits you best. With many business travellers preferring the convenience of using regional airports instead of commuting to a major airport, KLM is the perfect choice with over 15 airports across the UK connecting to Amsterdam for onward flights. The ability to utilise lounge facilities before departure and during connections, along with the redesigned seats on the long-haul flights having more space and being better suited as a work environment, makes travelling for business on KLM hassle-free. KLM Business Class passengers also benefit from the combination of fully flat beds, a final healthy energy-boosting drink served just before landing, and SkyPriority luggage having Business Class passengers the first to receive their luggage, business travellers will arrive refreshed, have a smooth experience through the airport, and be ready for business moments after landing. 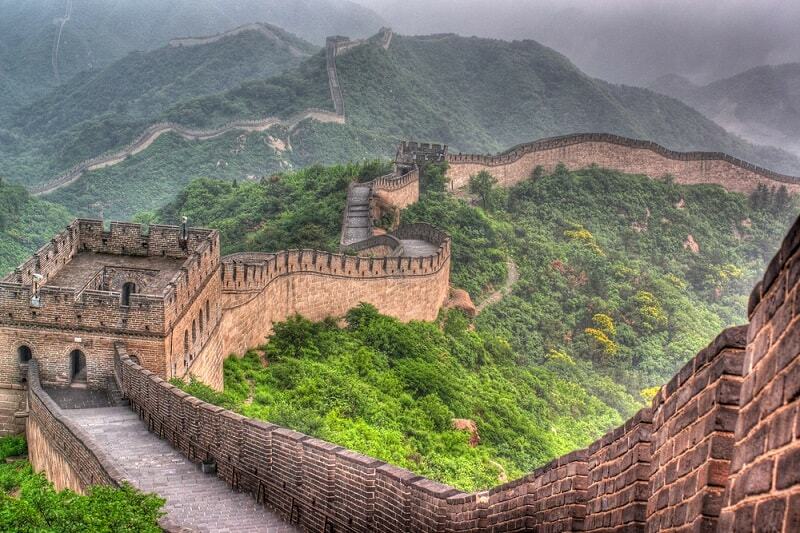 With world-renowned landmarks such as Tiananmen Square, the Forbidden Palace, and the Great Wall of China, Beijing is a fantastic place to enjoy on both business and leisure trips. With hotels ranging from traditional to luxurious, along with day trips or the start of the west-bound Trans-Mongolian, the capital of China is an adventure every visit. With the perfect blend of beach, mountain, forest, culture, and cuisine, Mauritius is high on many traveller’s bucket lists. 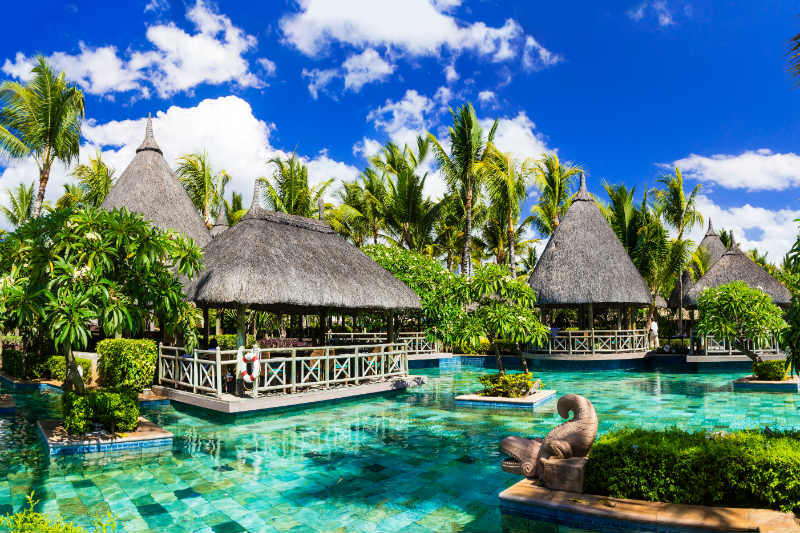 Great for those looking to compliment a relaxing beach destination with some local activities, Mauritius is also popular as an end to an African safari holiday. 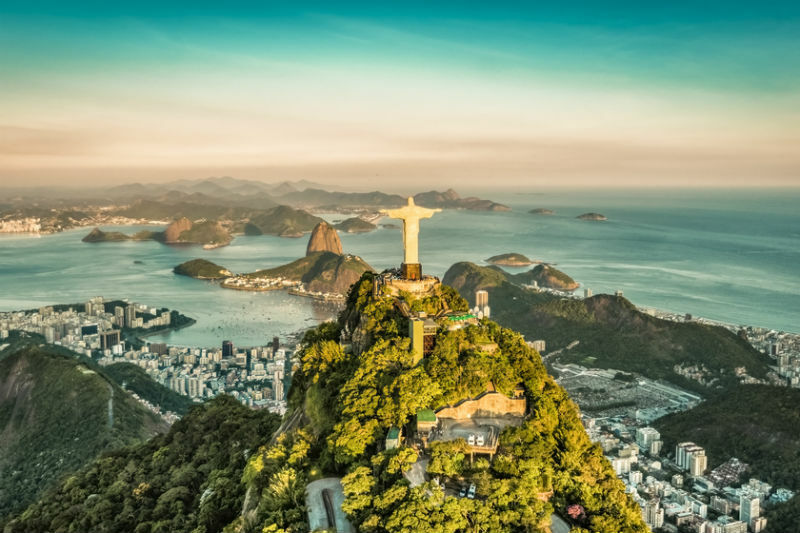 Famous for Christ the Redeemer, Copacabana Beach, and Carnival, Rio de Janeiro has earnt its reputation as an amazing holiday destination. Use it as the starting point of a grand South American adventure or simply enjoy the culture of this lively city. 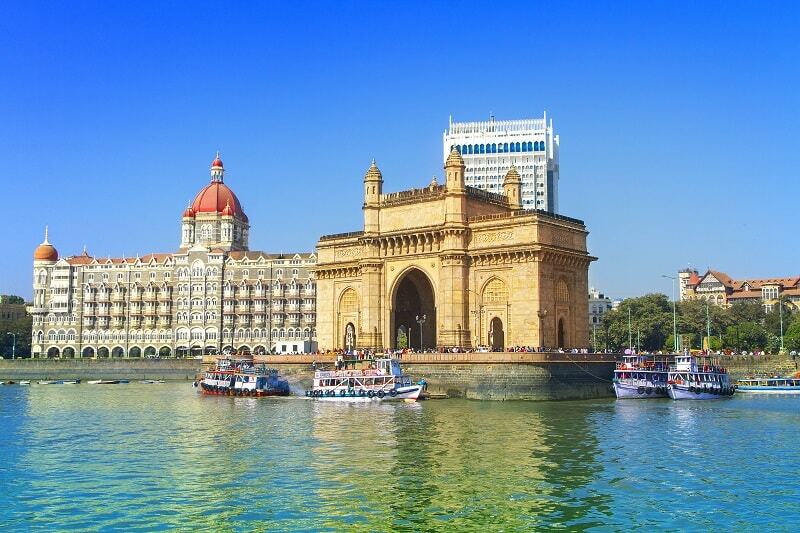 Mumbai remains one of the largest cities in the world, and as home to Bollywood as well as many international company headquarters, continues to entice visitors for both leisure and business.  If you would like more information on KLM World Business Class or any of their amazing destinations, feel free to contact Just Fly Business by phone on 0208 417 1366, or place an enquiry online and one of our professional consultants will contact you shortly to help. Start planning your next business class trip with KLM today and experience this fantastic airline for yourself!